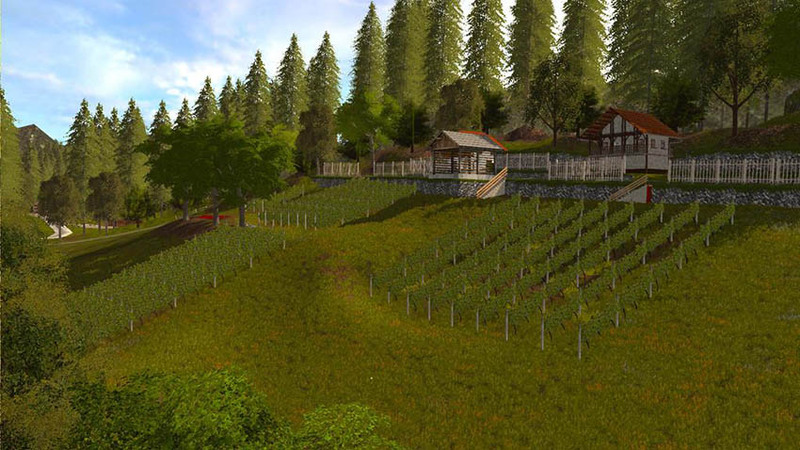 Welcome to the Under The Hill Map! A new world, inspired by my very own home village. Find yourself in a enviroment full of new challenges. 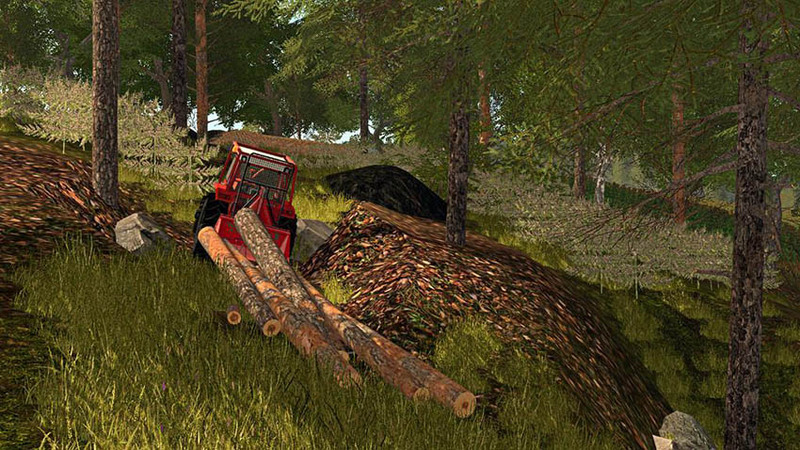 All the features of the original Farming Simulator are included with many additionally tasks. 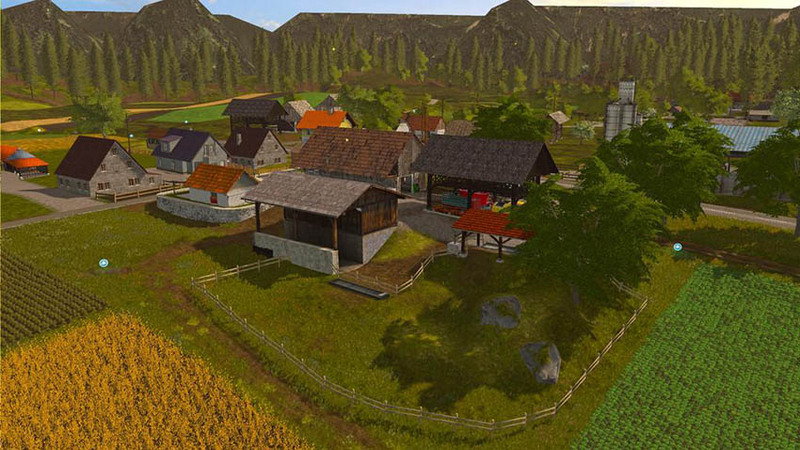 A Slovenian world as you have never seen it before in Farming Simulator. 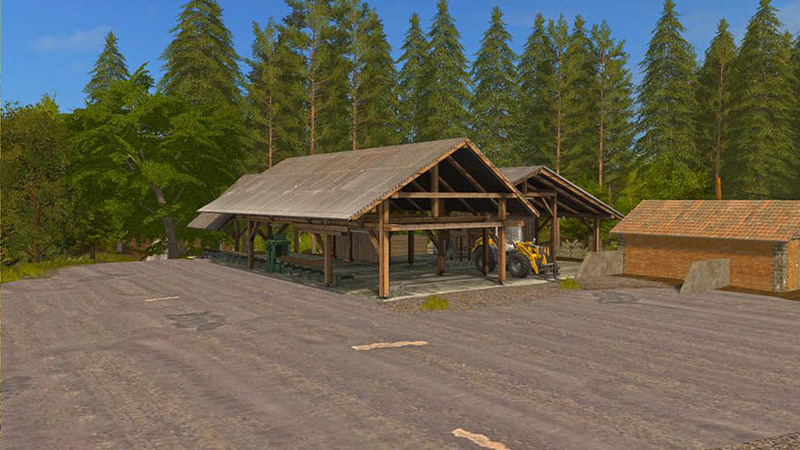 This map will bring you the true atmosphere and fill your room with Slovenian air. Hello from Serbia!!! The map is the best ever maid for fs,I steel play UTH 15… I have a problem,with uth 17,I install map,and I dont have it in mods. After that I repack it and install,and I dont see it in mods…What should I do? Tnx for all you done for us….